During the younger times of life, rain is a joy, a refreshment and a relief from so many things. After the sweltering heat of summer, the drops of rain can be a much-needed breather. However, the rainy season not always is all about refreshment and joy. Especially for the elderly people! It goes a bit hard on the senior citizens. Monsoon brings its acquaintances in the form of viral infections and health-related issues and the seniors are susceptible to get affected by them than any other age group due to their vulnerable immunity. The gloomy and dull weather makes the perfect breeding ground for the bacteria and germs that cause common health issues such as cold, cough, allergies to endangering health complications such as dengue, hepatitis-A, malaria and other viral fevers and infections. 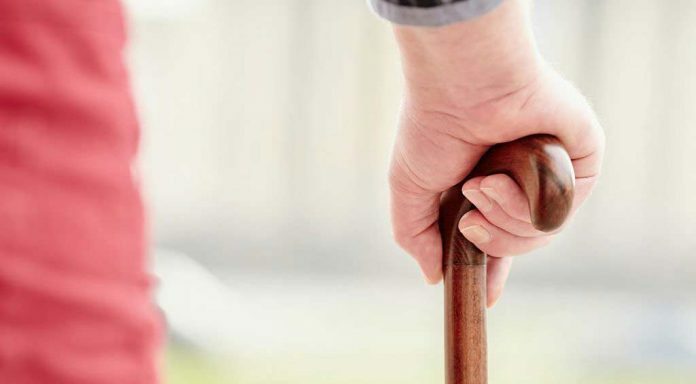 It is pivotal to take preventive measures, especially where the elderly are living. Here are some easy tips for seniors that prevent them from getting affected by the health risks caused by the rainy season. The humid weather of monsoon brings down the digestive ability of the seniors. Hence, it is vital to consume fibre contented diet. Fruits, greens and vegetables should be part of the seniors’ diet. 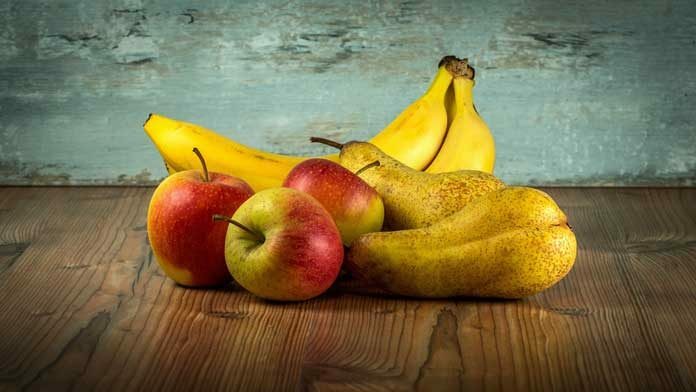 Especially fruits such as pears, apples and bananas increases the digestion. Water could easily get contaminated during monsoon season and cause gastroenteritis, cholera and other waterborne diseases. Hence, it is highly recommended for seniors to drink warm water. It is also advisable to seniors to use warm water for bathing and other uses, can help them in avoiding any waterborne diseases. Worms could not survive in warm water. Prepare yourself to fight better with the common diseases such as cold and cough during rainy season. Dry fruits can be better source for increasing immune system. Make it as a habit to take a fistful of badam (almonds), cashew, nuts and grains and corn everyday as they help at greater level. However, stick to the suggested diet by the physician if you’re undergoing any health issue. First of all try to avoid stepping out during rain as the roads will be slippery and there are chances of potholes. If you have to step out ensure someone is accompanying, carry an umbrella and wear a rain suit. Using scooter or bicycle in rain is dangerous, and hence should not be entertained. Both personal and surroundings hygiene is very important. Micro-organisms are prone to grow in wet conditions and it is always better to ensure there are no stocked water around your living place. Keep the surrounding clean and dry and take bath twice a day with warm water. If you were drenched in rain, take a bath afterwards to protect yourself from any infections. We all know stagnant water favors breeding of mosquitoes, flies, cockroaches, bugs, pests and other insects. It is important to avoid these using nets, coils and repellents. As a preventive measure keep the surrounding clean and dry and these uninvited guests will not like or live in cleaned places. Who wouldn’t want to have something spicy after inhaling the earthy scent of rain? And, street food is the main source to satisfy the taste buds when one feels it. Elders are no exemption! 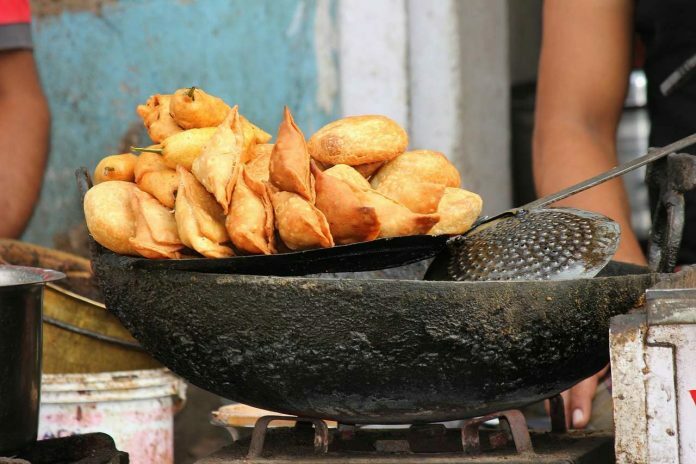 But, it is advisable to avoid street food (without any excuses) during a monsoon season. 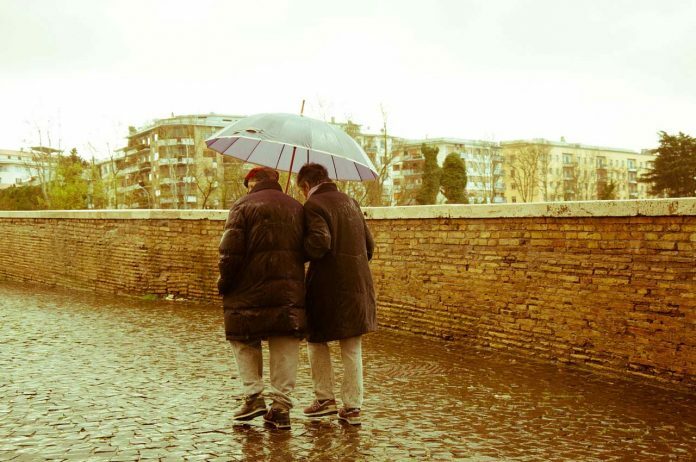 In care of any illness or emergency, finding a hospital or reaching out for the doctor will be difficult during a rain. Instead, home healthcare services for elders offer medical help at the door-step of the seniors. 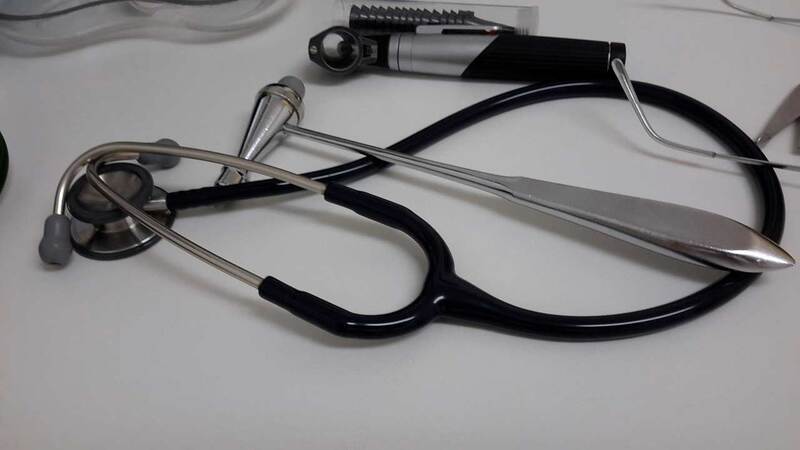 The services ranges from doctor visits, nursing assistance and medicine delivery etc. We all know rainy season is very demanding, seeks a lot of attention and it is not the season for the senior citizens. Like everything else, it also has positives and negatives; we can accept the positives and respecting the negatives with little effort can get the elderly through this gloomy season without any health issues. Previous articleMicronutrient Deficiency: Are Urban Kids Getting Enough Micronutrients in Their Diet?